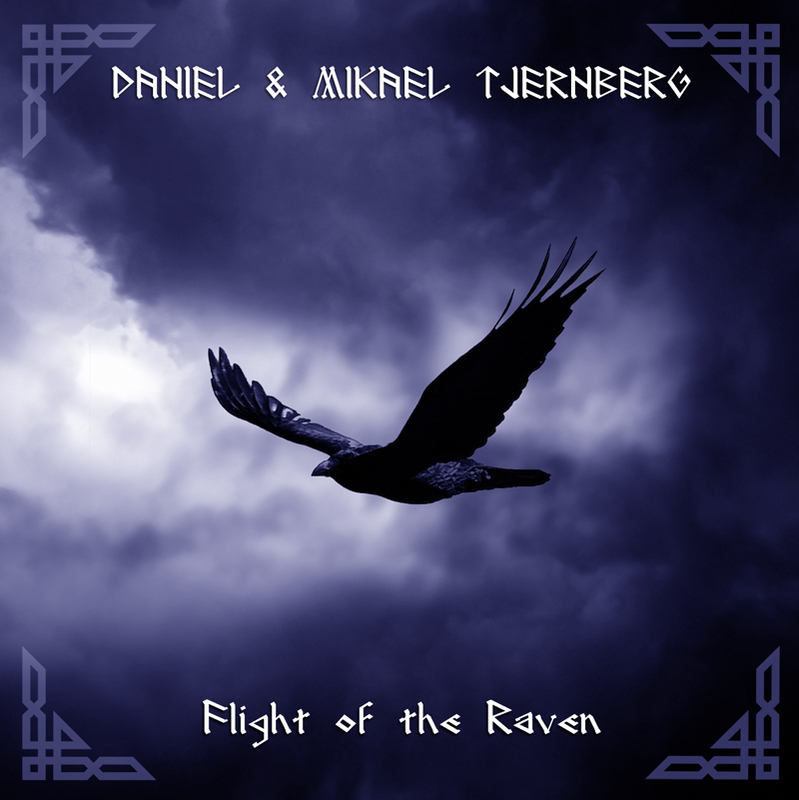 “Flight of the Raven”, the first in a series of two EP’s centered around Norse mythology, showcases four of the brothers’ works in settings ranging from small ensembles to big romantic orchestras — from the intimate delicacy of Flight of the Raven, where the bird of the Monocular God is sent out to surveil over the living and the dead, to the bombastic and epic of Thundergod, where Thor’s rage is set loose. All music written, performed and produced by Daniel & Mikael Tjernberg in Goatman studios, Dec. 2015 – February 2018. Additional musicians: Gabriel Tjernberg – guitars, Jonas Hoffman – drums (“Thundergod”), Hada Pixie – vocals (“The Fires of Muspelheim”), Tor Marrock – vocals (“Thundergod”). Mixed by Mikael Tjernberg. Mastered by Rob Schubert. Cover photo by Jan Hallberg, edited by Daniel Tjernberg.